Attention all Developers or Dream Home Builders! This piece of property has enormous potential! Development for about 13 Residential lots to build on... OR... build your dream home with a spectacular view, amazing privacy yet great highway access! Currently zoned R-2 & for 15,000 square foot lots! Proposed plat to R-5 done by Cornerstone Surveying & Engineering is available. Water, gas & electric are currently at the property with sewer in the subdivision in the directly behind the property. Hazelwood West School District! 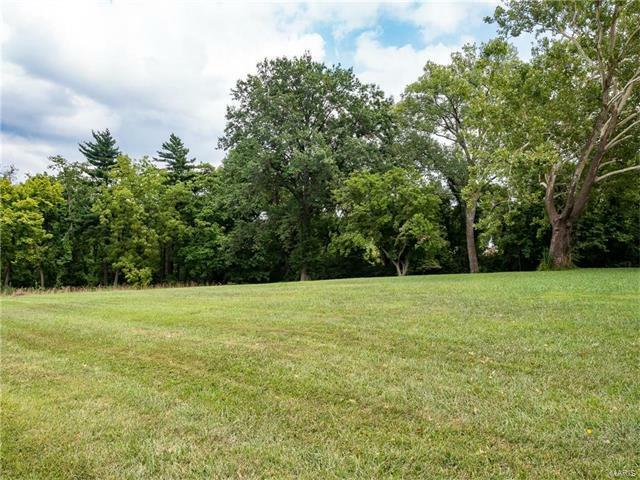 So many possibilities for this piece of land, let your creativity shine & create a masterpiece! Seller is motivated. Make an offer!